Thread: Good Web Comic Strips! Rather then putting some in the random picture thread, put them in here! Ctrl alt del and Cyanide and happiness are the only ones i really view. 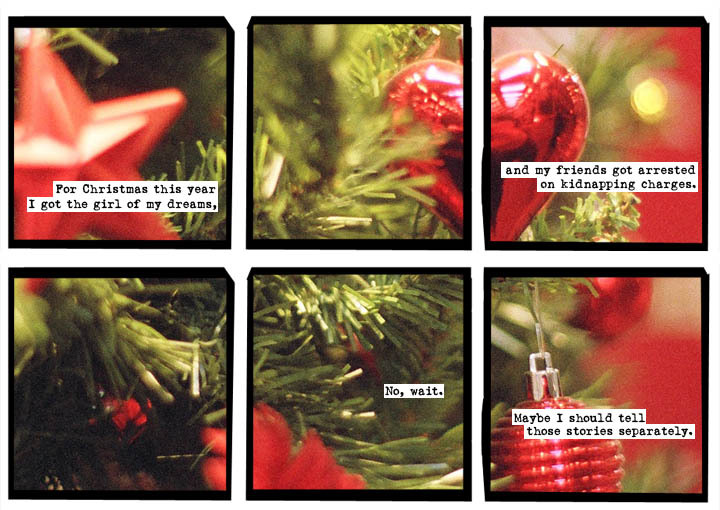 Some of my favorites from a softer world.